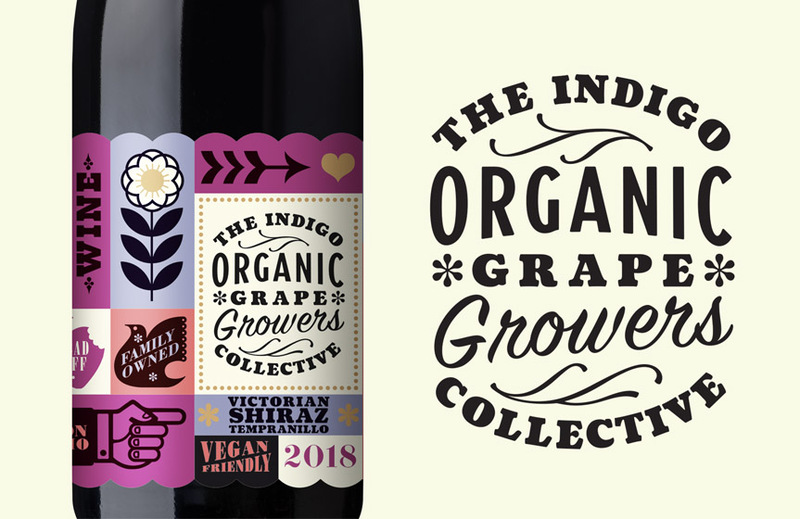 The Indigo Grape Growers Collective is a modern range of Organic wines sourced and crafted by a small number of like-minded vignerons from their organically grown vineyards in the historic wine regions of North-Eastern Victoria. 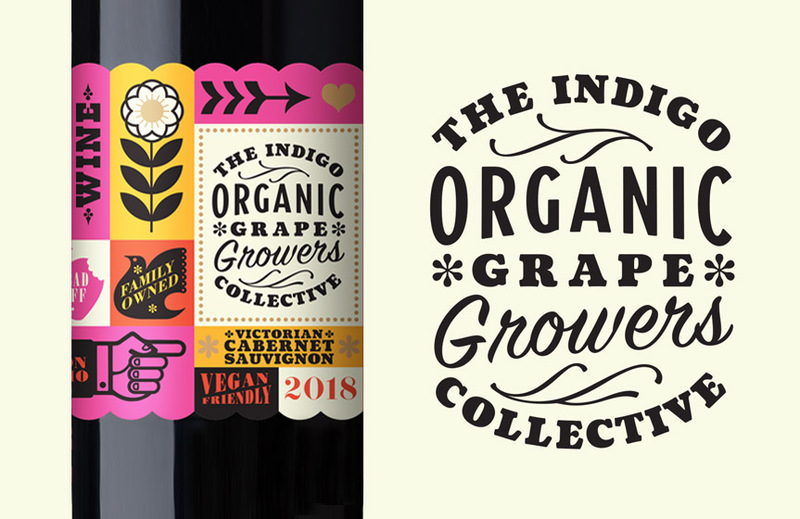 Though collectively known as the greater Indigo region, more specifically the fruit for these wines was grown in the heart of Rutherglen and neighbouring Glenrowan, famous for producing warm, fuller bodied wine styles with rich flavours and heady aromatics. These wines are part of a progressive generation that choose sustainable organic farming as well as crafting wines that are suitable for vegans.